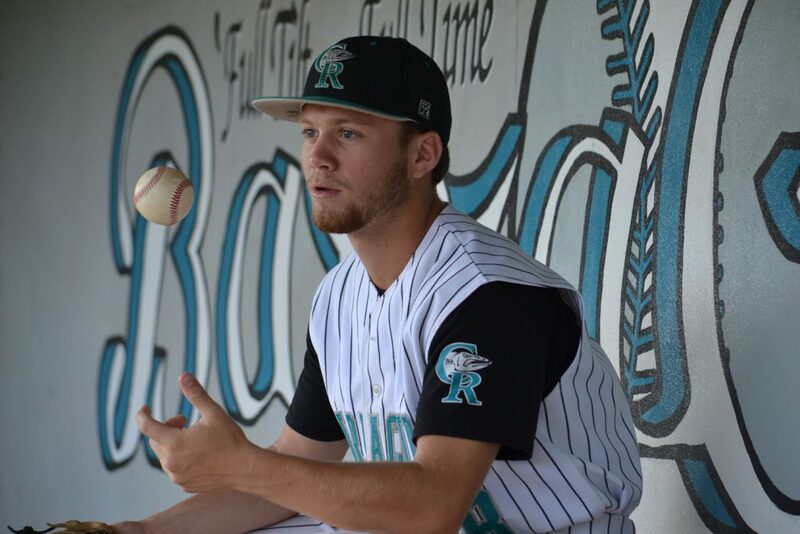 Danny left a college baseball scholarship with the United States Merchant Marine Academy behind to join Army ROTC at Florida International University, and ultimately received his combat uniform on September 11, 2014. Just weeks later, Danny was visiting friends and Tallahassee when he was struck by a car. 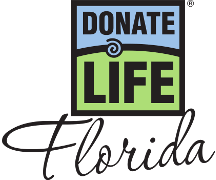 At only 19 years old, Danny had already made his decision to become an organ donor and registered on Florida’s organ, tissue and eye donor registry. Danny’s decision saved the lives of three people through transplantation.